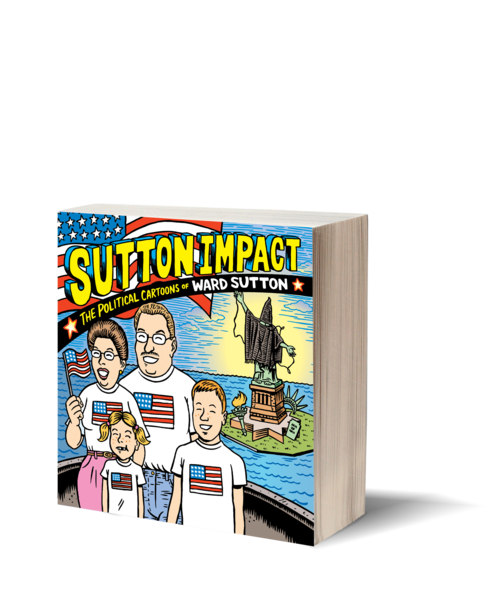 A full-color trouncing of the Bush Dynasty from cult-favorite Village Voice cartoonist Ward Sutton, Sutton Impact brings together for the first time the artist's hilarious, irreverent social commentary and his vivid poster art. More than two hundred pieces document the flights and folly of an era, from politics to popular music, excoriating the USA PATRIOT Act, John Ashcroft's evangelical songwriting, the Democrats domestic blunders, and much more. 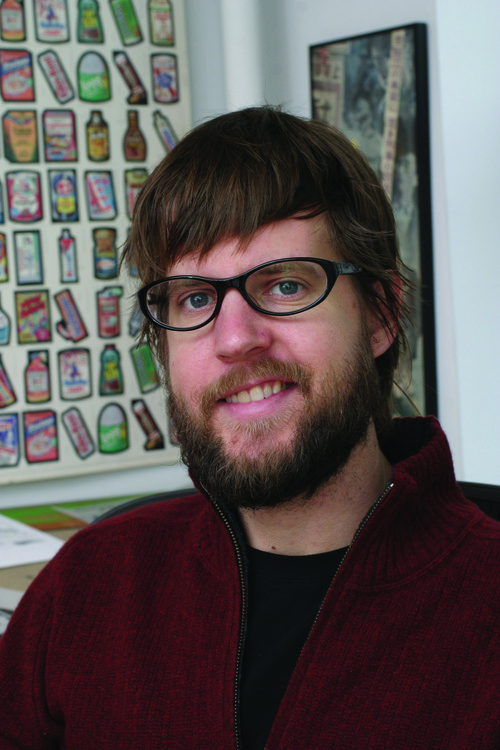 Ward Sutton's work has appeared in the New York Times Magazine, Rolling Stone, the Nation, George, Esquire, Time, Sports Illustrated, Entertainment Weekly, the New Republic, Premiere, and elsewhere. His weekly strip ran in the Village Voice for twenty years. He lives in Manhattan.